Please feel free to pop along to my market stall with any records or cd’s you have for sale.  To find us we are the first stall as you enter the main entrance to the Market Hall , just ask for Ade. First stall we are there Friday 8 am to 4 pm , Sunday 8 am to 3 pm.  Market Harborough market is located within the historic town centre, adjacent to the busy St Mary’s shopping centre and benefits from a large surface car park and busy bus stops by the main entrance on Northampton Road.